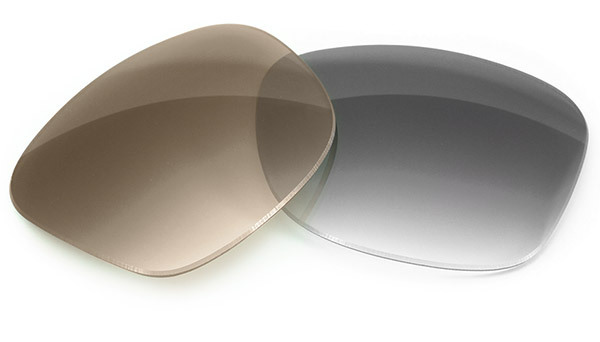 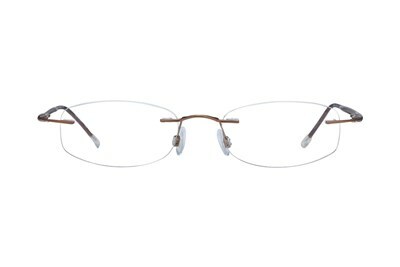 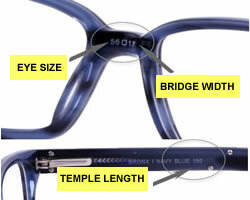 Invincilites Sigma T is a pair of rectangular rimless eyeglasses. 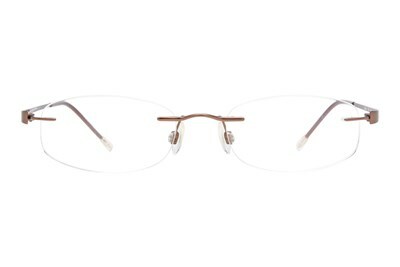 Even with the sharp angles of this frame, it still draws the focus to your eyes. 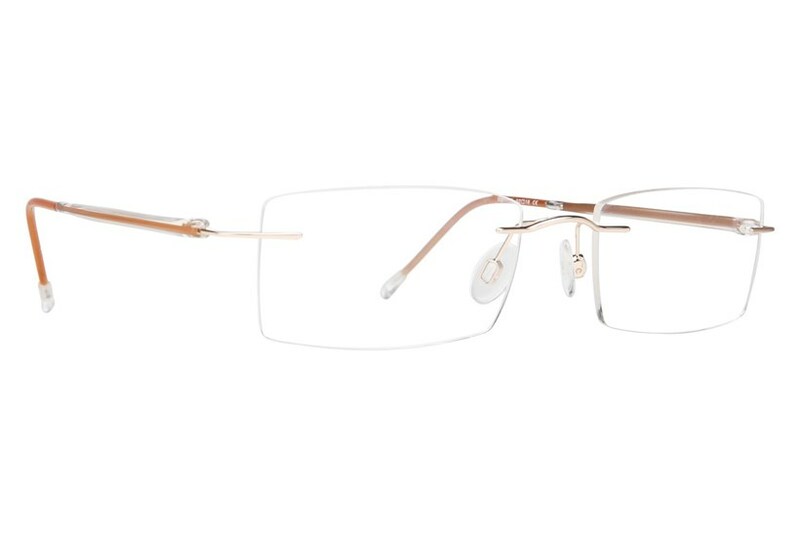 The Sigma Collection features customizable ultra-thin stainless steel metal bridges and stainless steel end pieces for adjustability and colorful Grilamid® temples that fold flat.